Meet our University of Florida faculty acute care surgeons and trauma psychologists. 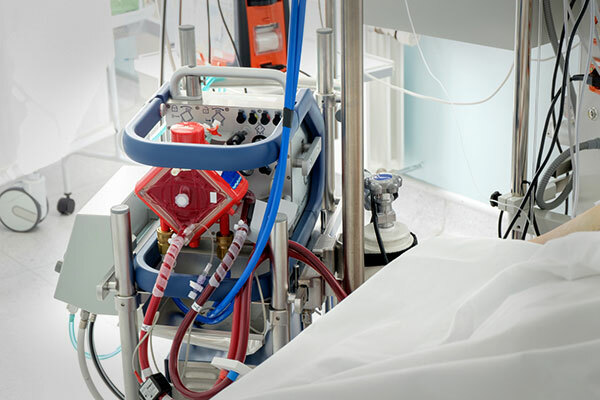 Learn more about ECMO, our advanced form of life support. View our locations or contact us. The region's top trauma surgeons practice here. The UF Health Acute Care Surgery team in Jacksonville, Florida, encompasses three crucial areas of patient care: trauma surgery, surgical critical care and emergency surgery. Trauma, the disease of injury, is the most common cause of death and disability in people ages 1 to 44. Traffic injuries are among the leading causes of trauma cases. In these situations, the most critical element in preserving the patient's quality of life is minimizing the amount of time between the traumatic incident and when he or she receives emergency medical treatment. Fortunately, Northeast Florida and Southeast Georgia residents can rely on UF Health Jacksonville for the area's only Level I trauma center and the most effective, efficient trauma transport and critical care treatment available today. 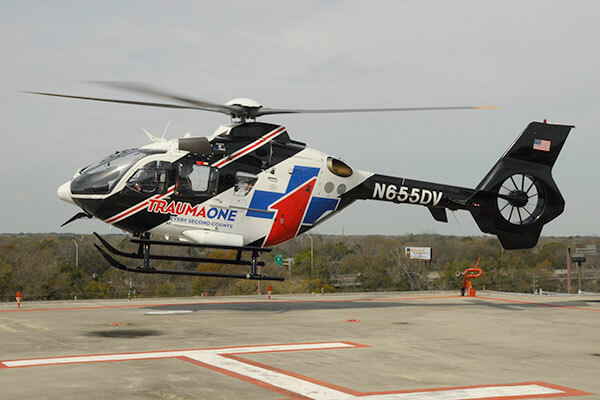 Since 1983, UF Health Jacksonville has been home to the TraumaOne trauma program, the only state-approved adult and pediatric Level I trauma center in Northeast Florida and Southeast Georgia. University of Florida trauma surgeons and specially trained support staff are available to help severely injured patients 24 hours a day, seven days a week. The American College of Surgeons-verified TraumaOne Trauma Center has five resuscitation beds that allow for immediate evaluation and resuscitation of injured patients by the trauma team. 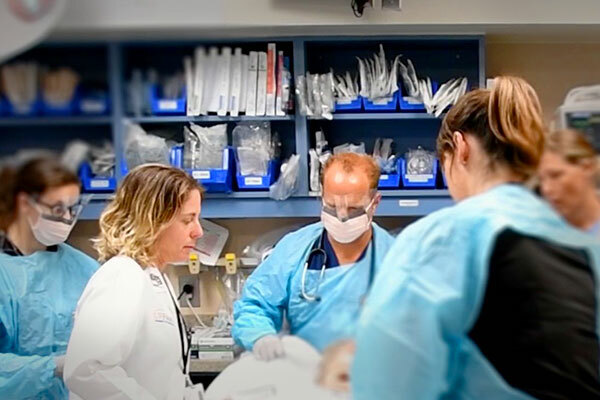 The UF Health TraumaOne program is widely recognized as one of the largest trauma programs in the nation, seeing almost 4,000 patients annually, of which about 2,500 are admitted. The surgical critical care service is staffed by attending surgeons and provides care to nearly 1,000 critically ill or injured patients each year. These patients are able to receive state-of-the-art care in an effort to support organ dysfunction during their illness. Attending surgeons provide prompt evaluation and consultation to all patients presenting with emergent surgical conditions. The attending surgeon then works with resident surgeons to direct patient care and supervise any needed surgical procedures. Learn more about UF Health Acute Care Surgery.